The gingerbread house, showcasing the full expanse of the National Mall: the Capitol, the Lincoln Memorial, the Jefferson Memorial, the Washington Monument, and, the White House is seen in the State Dining Room during the 2018 Christmas Press Preview at the White House in Washington, Monday, Nov. 26, 2018. 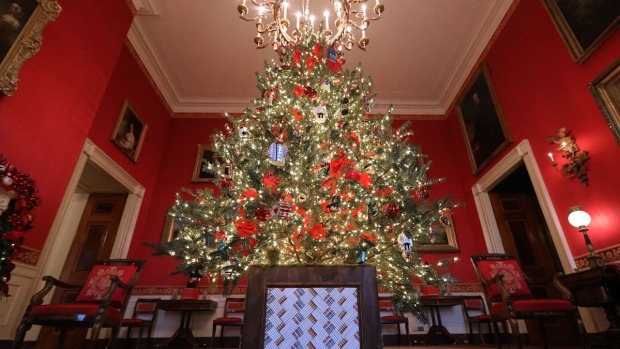 Christmas has arrived at the White House for 2018 as first lady Melania Trump unveiled the holiday decor. 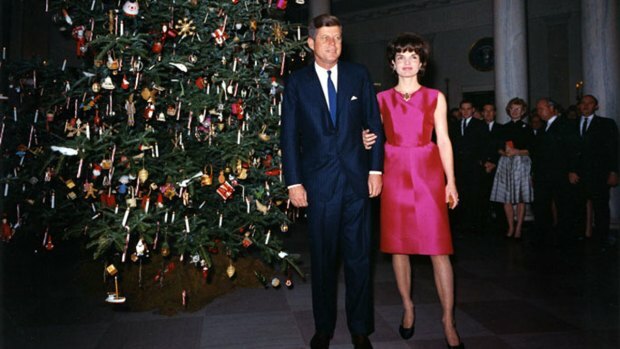 She designed the decor, which features a theme of "American Treasures." 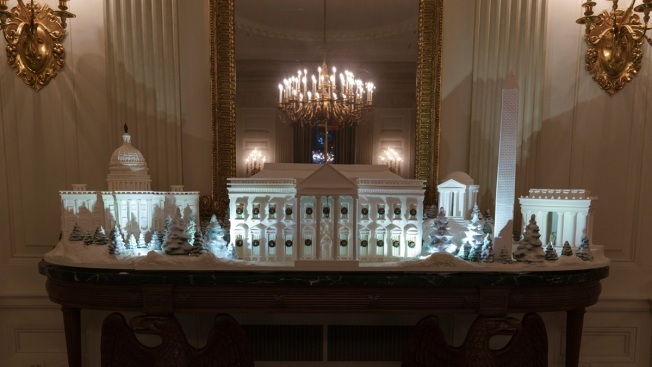 The traditional White House gingerbread house isn't exactly a house this year. It's a massive, sugary replica of the entire National Mall.